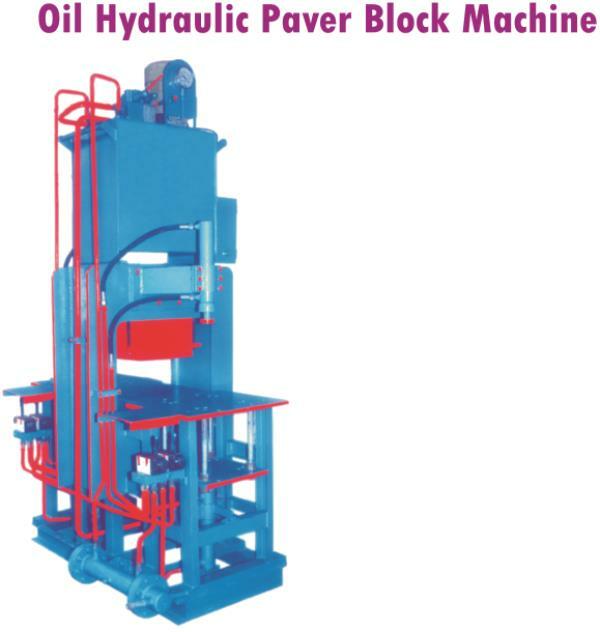 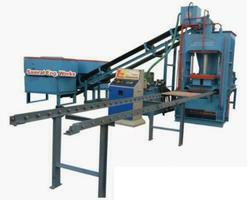 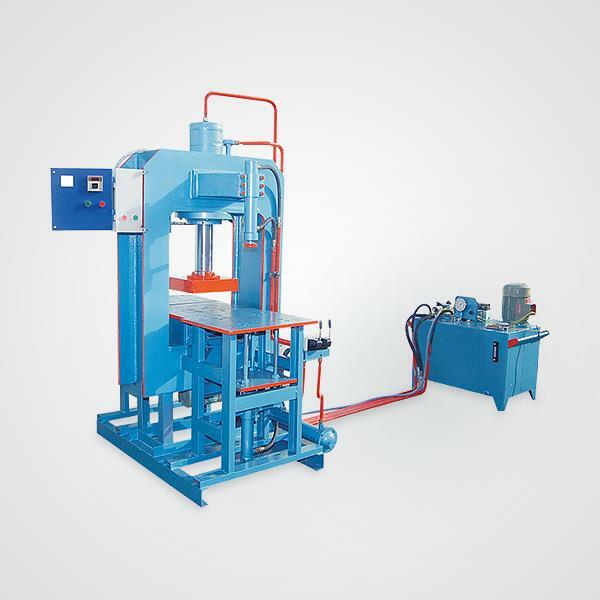 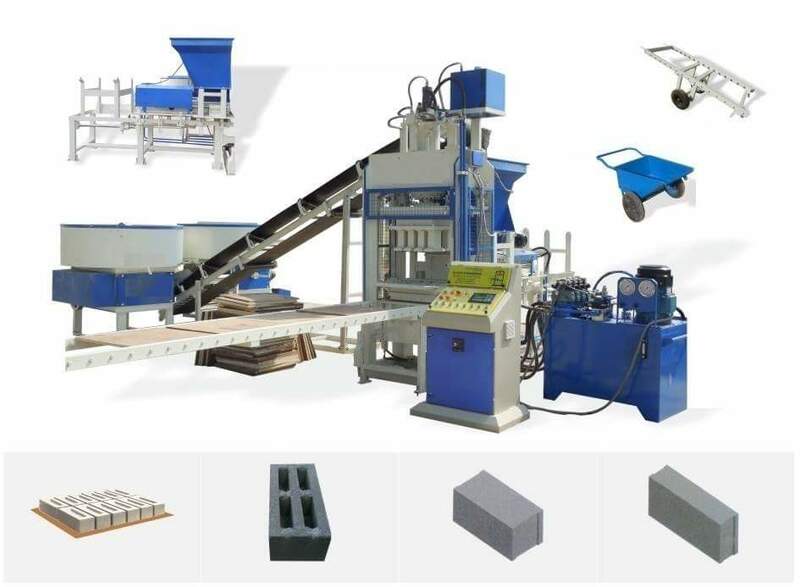 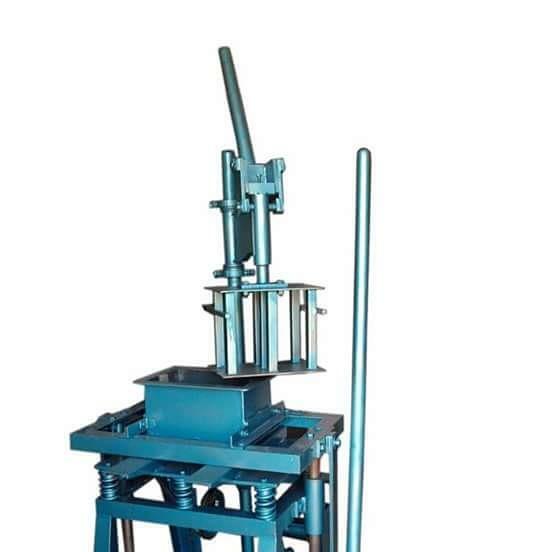 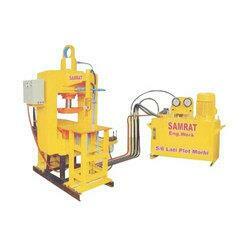 Automatic Fly Ash Bricks Machine We are Manufacturer of Automatic Fly Ash Bricks Machine. 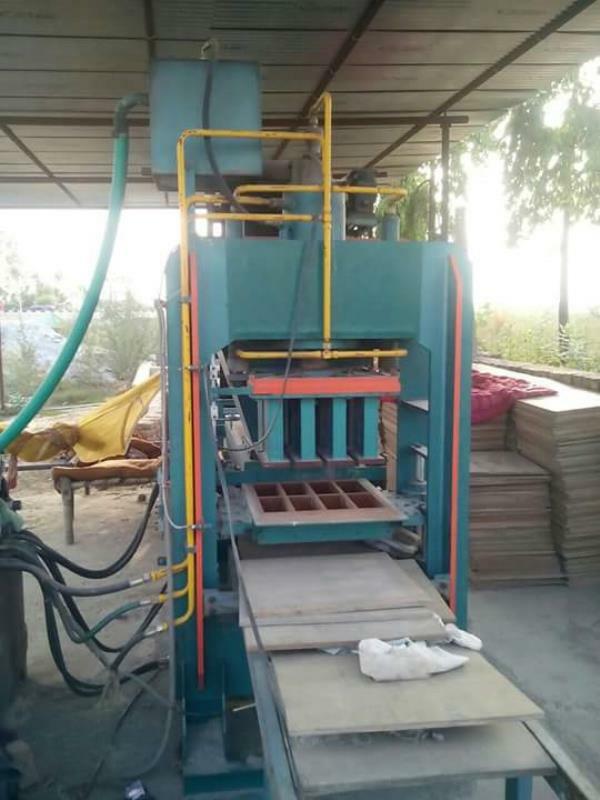 it contains Ms Body PLC Control Pannel , standard iso quality parts , power hp 27 , production capacity 9000 to 10000, bricks size 9*4*3 , capacity 8 cavity. 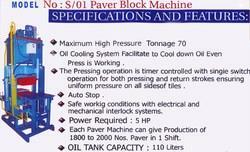 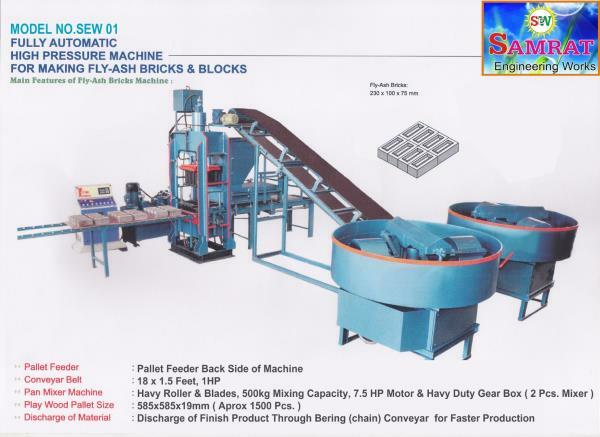 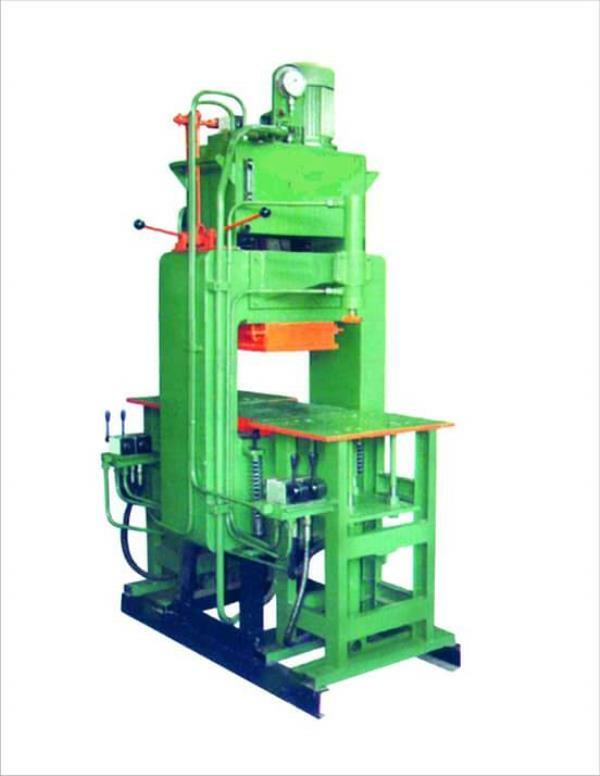 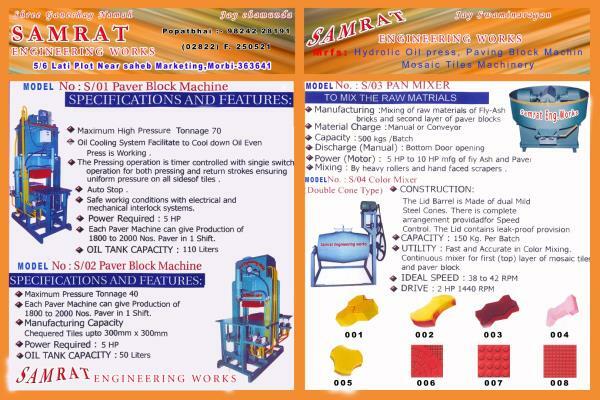 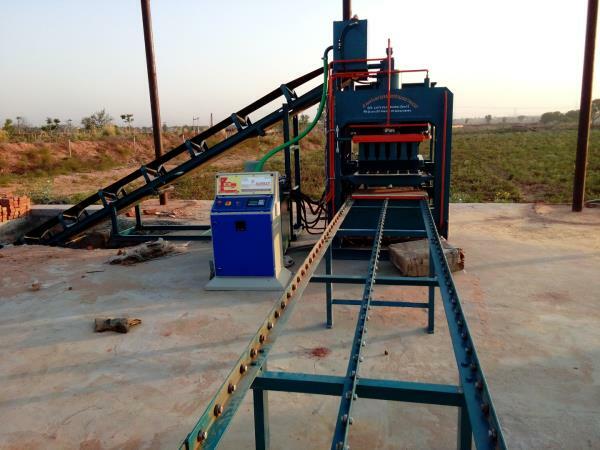 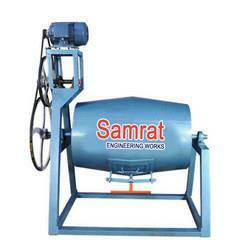 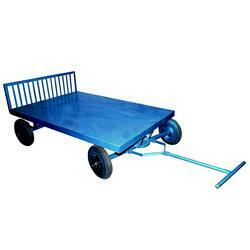 In Machinery edge we are prime supplier and manufacturer of high quality flyash bricks making machine in Morbi. 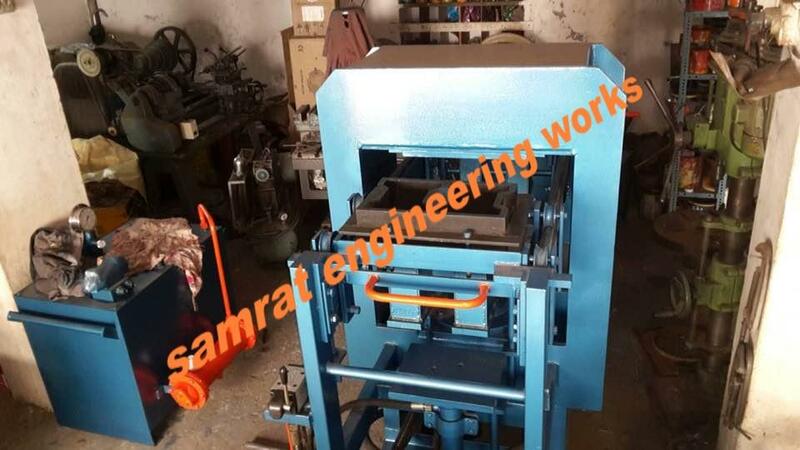 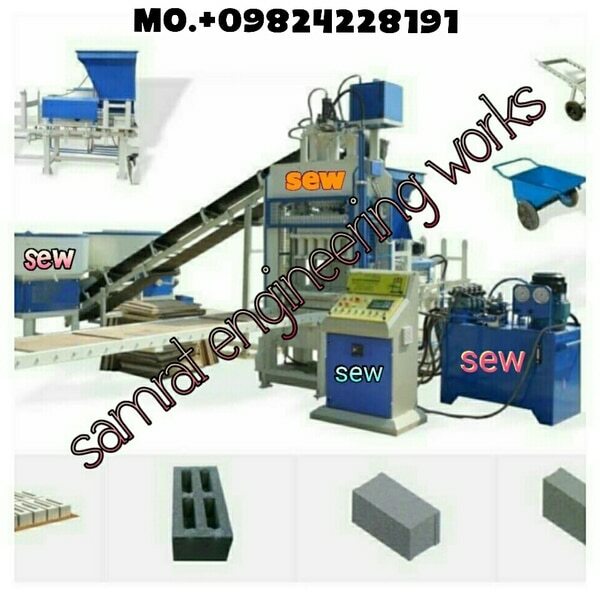 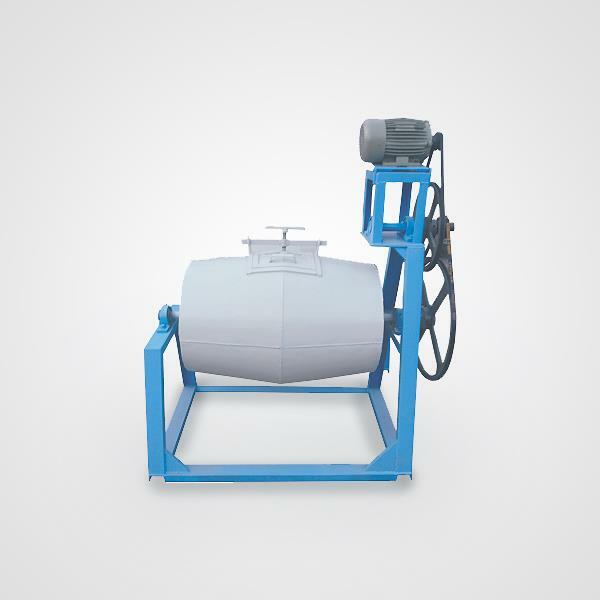 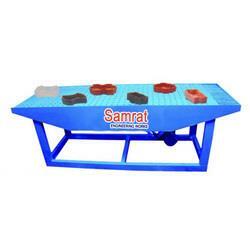 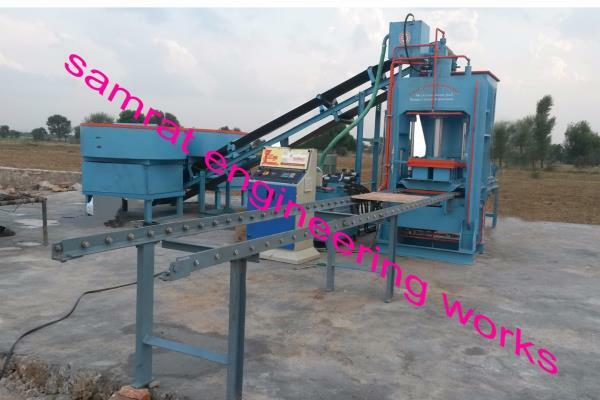 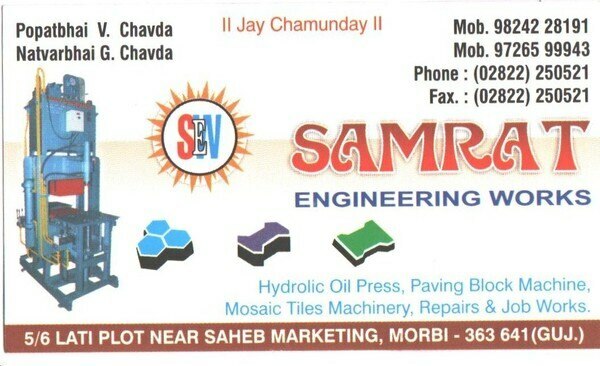 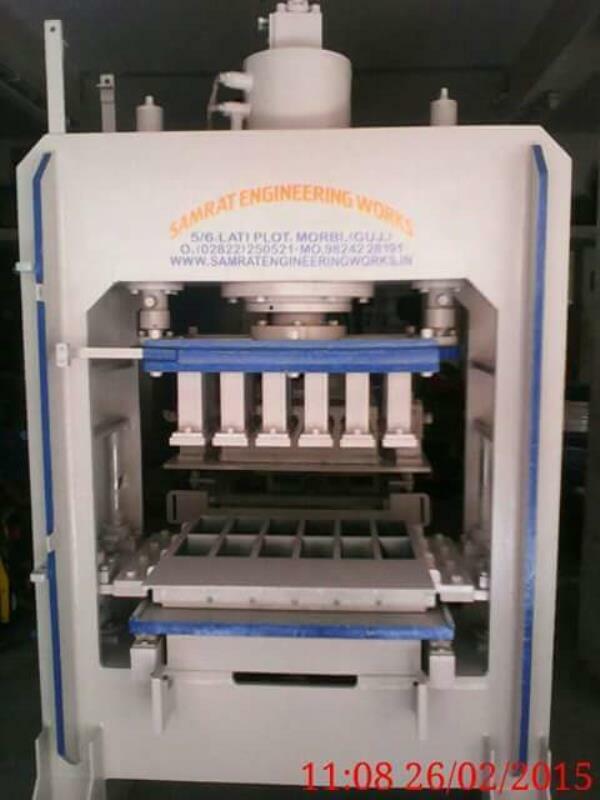 In case of machinery field, Samrat Engineering Works Is Very prominent in Flyash Bricks Machine Manufacturer In Morbi with premium Quality Machinery. 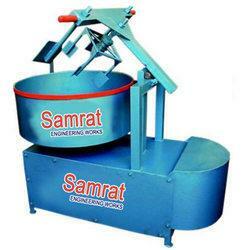 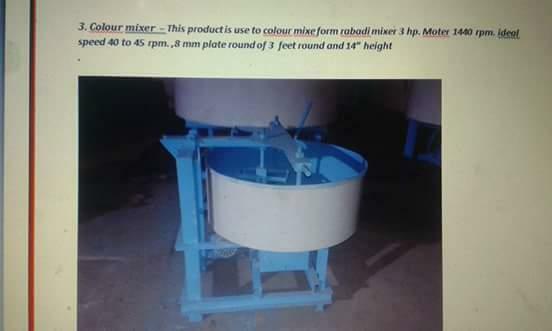 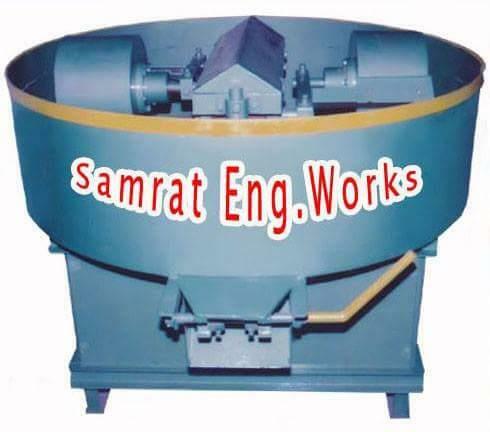 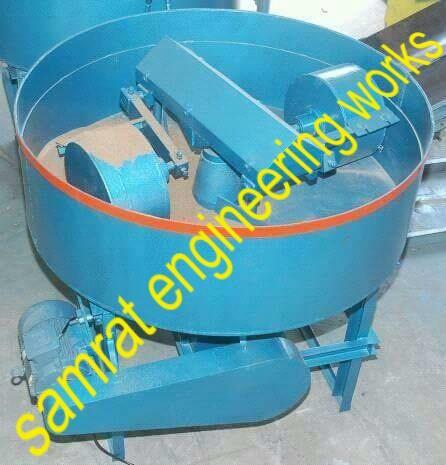 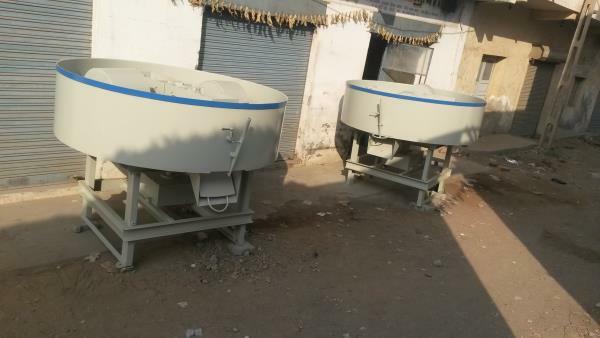 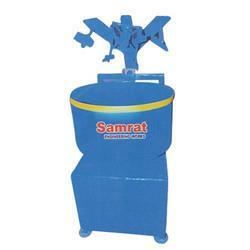 Samrat Engineering Works Is leasing in Concrete Bricks Making Machinery manufacturer of entire range with premium and standard quality with very competitive rates.